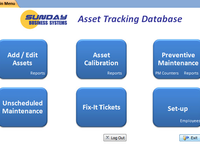 Serving manufacturing operations, QC labs, QA Departments. 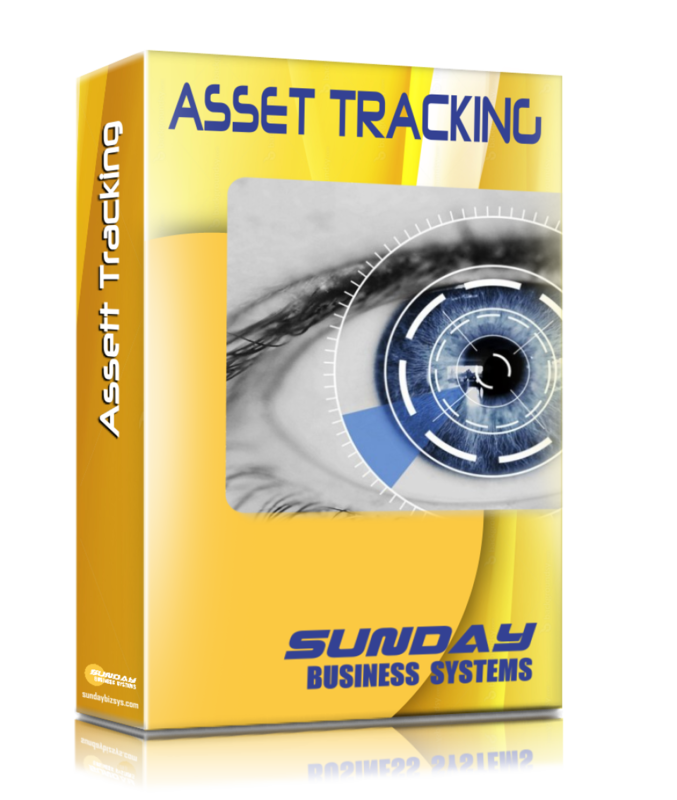 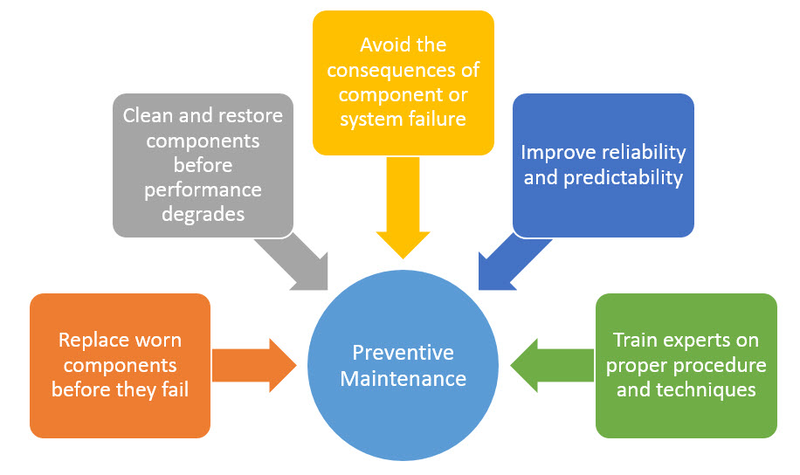 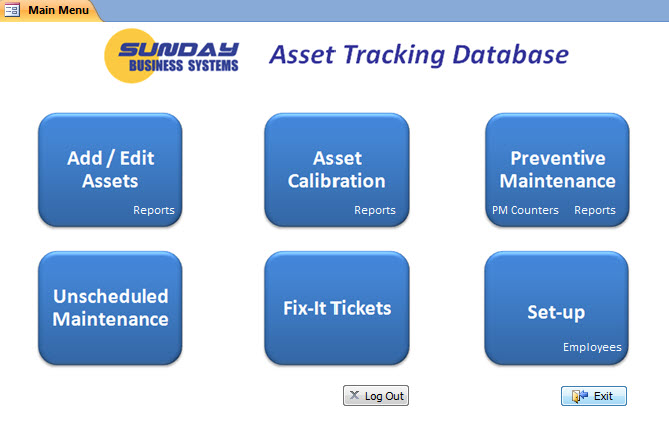 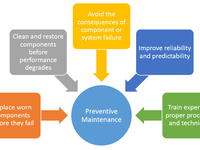 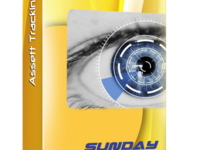 Asset Tracking is affordable, ISO 9001 compliant software to track and control calibrated equipment and manage preventive maintenance schedules. 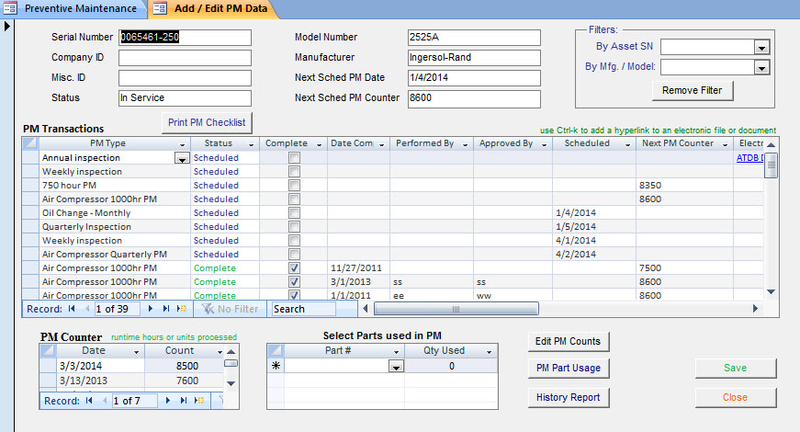 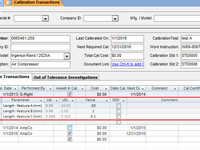 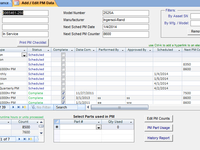 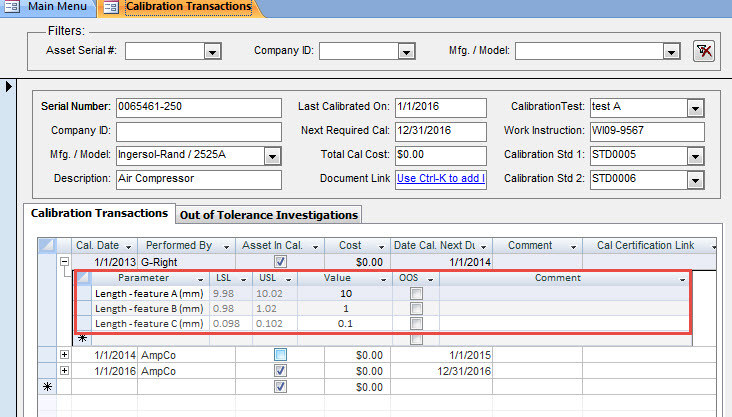 Reports when calibration or PMs are due.